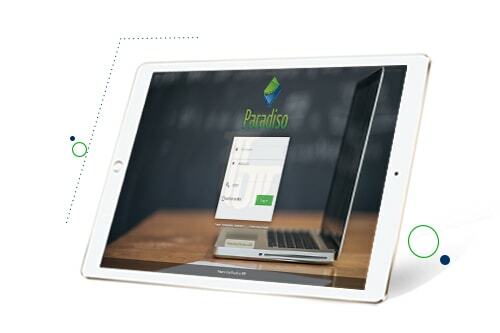 Get your new customers to understand your industry and adopt your product faster with an easy to use and intuitive learning management system from Paradiso. Onboard your customers up to three times faster with mobile friendly on-demand training. 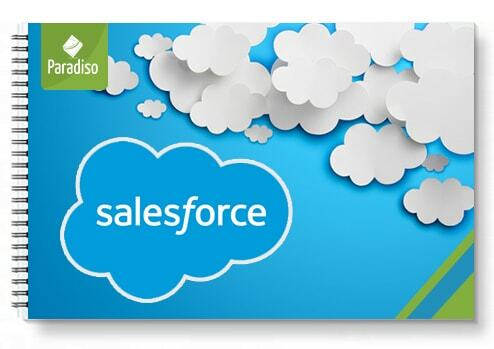 Carry out effective customer training with consistent messaging and trackable results. Build long-term relationships with customers by imparting ongoing customer training by the way of continuing education, credit allocations, refresher trainings and certifications. Easily fulfill their need for frequent training on business-critical topics. In case you face issues with our customer training platform (which is rare, but still…) we’ve got you covered by the way of our 24*7 robust customer support team available in 75+ languages. Paradiso delivers breakthrough innovations in the areas of customer training by offering four-pronged support in the field of content creation, business analytics, program management and enterprise integration. Paradiso gives you the ability to support your extended enterprise globally, no matter their industry, domain, geographical location or ethnicity. 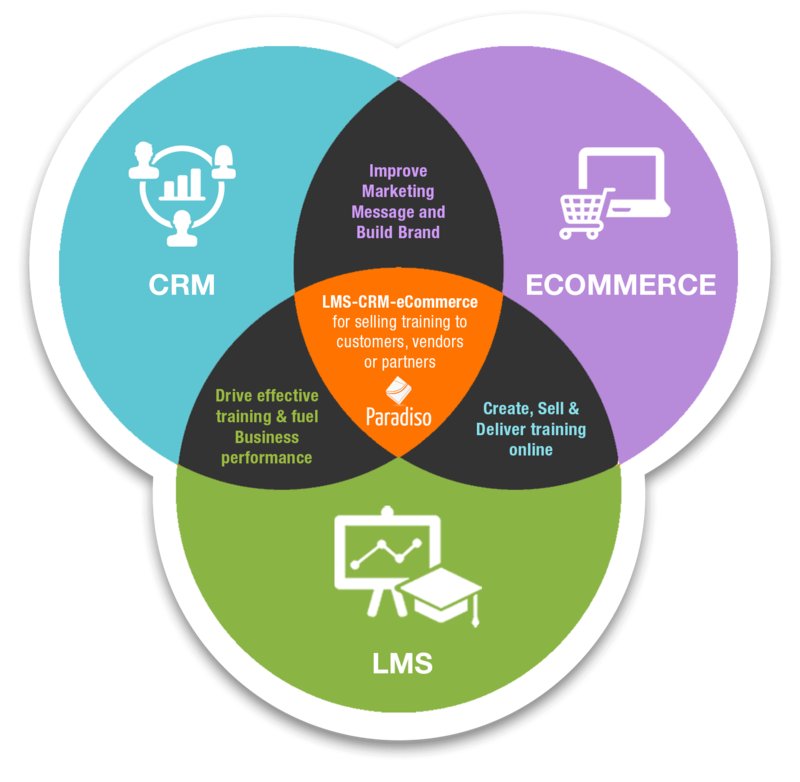 Get a plug and play platform with eCommerce and CRM functionalities out of the box in combination with Paradiso LMS. This gives you control over not just training creation, but also on selling training and automation of training marketing and better customer communication. 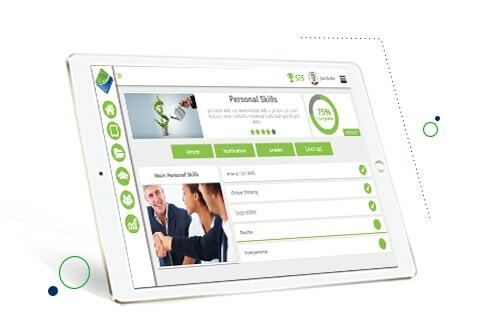 You get to customize your training platform 100% according to your needs. Be it designing a customized UI or undergoing integrations of your choice, Paradiso does it like a pro. So to say, flexibility comes as a given when you pair up with us. 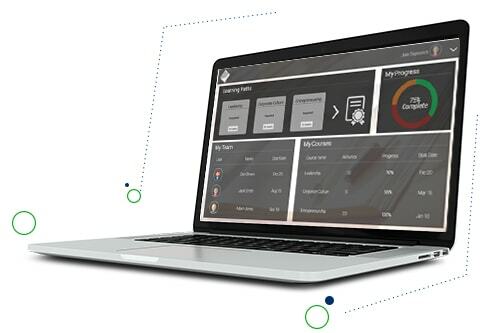 Our training platform can be embedded into your portal or product and your users can be logged into it via Single Sign On. Give your customers the freedom from dealing with too many credentials that harm not just productivity but compromises data security. 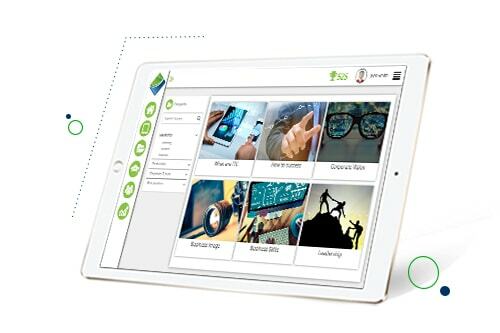 Avail the benefits of intuitive UI, SCORM based courses, robust reporting, course authoring tool, interactive content, gamified LMS, mobile usability and a gamut of other cool features packed in our ready to use customer training platform. Got your own eCommerce platform like Shopify or Magento? 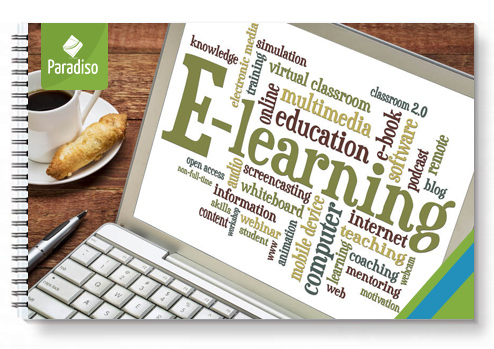 Or avail our eCommerce and get it integrated with our learning management system and a CRM, and lo! 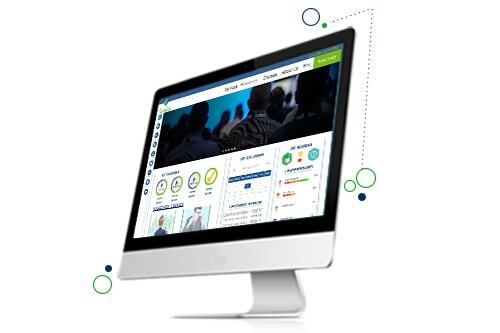 You’ll have the most powerful solution for selling training to your customers. A CMS to manage your customer facing eCommerce portal should to customize its content to the users based on their browsing habits, on-site behavior etc. These personalization capabilities is what gives you an edge over your competitors. 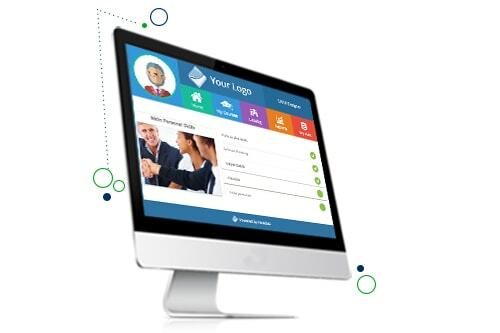 Segregate your customers as tenants and exercise better control over your customer training initiatives. So create that compelling content, throw in an LMS and a CRM for robust marketing, and you’ll be all set for rocking customer training in a multi tenant setup. 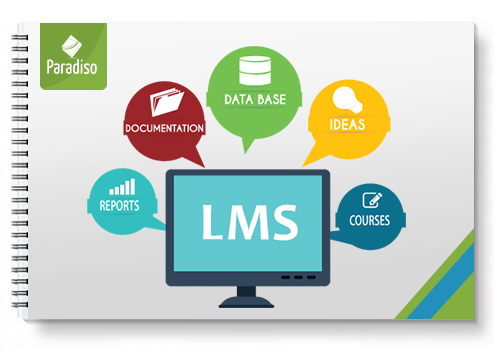 If your current training methods are falling short, switch to Paradiso LMS and see the difference. We can show you better, than we can tell you!